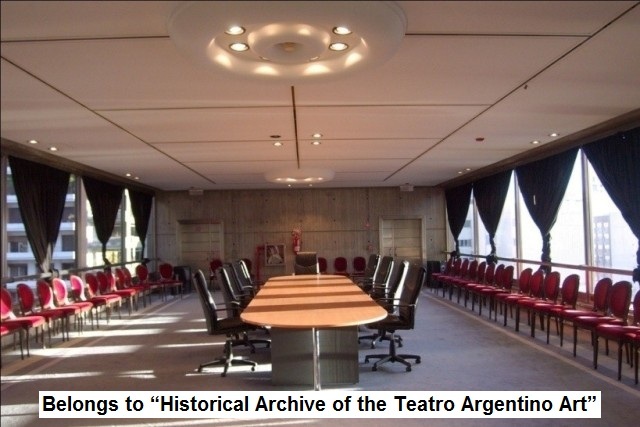 For the realization of the activities of the first day of ISMRA 2016 it has been chosen the facilities of the Teatro Argentino of La Plata. 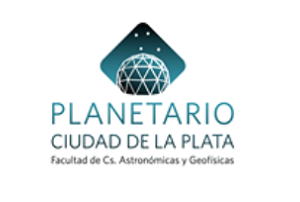 In the second day, the activities of the symposium will be held in the Planetarium of the Faculty of Astronomical and Geophysical Sciences of the National University of La Plata (UNLP). The Teatro Argentino has multiple spaces that easily integrate into the central halls (Principal Lyric Hall, Conference and Concerts Hall, Conference Hall and Exposition Hall). 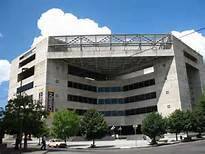 It is an ideal place for holding conferences, exhibitions and all kinds of academic events. It has comfortable elevators and staircases, bathrooms and bar services. 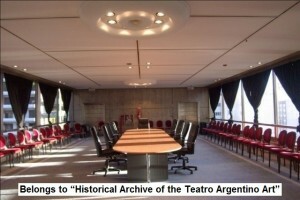 Astor Piazzolla – Chamber and Conference Hall: The access is from the Emilio Pettoruti Hall. It has a projection booth, stage and its own sound system. 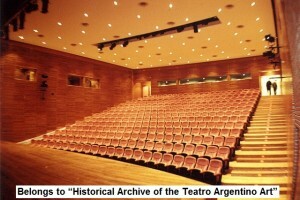 The room has 315 m2 and can accommodate almost 300 spectators. 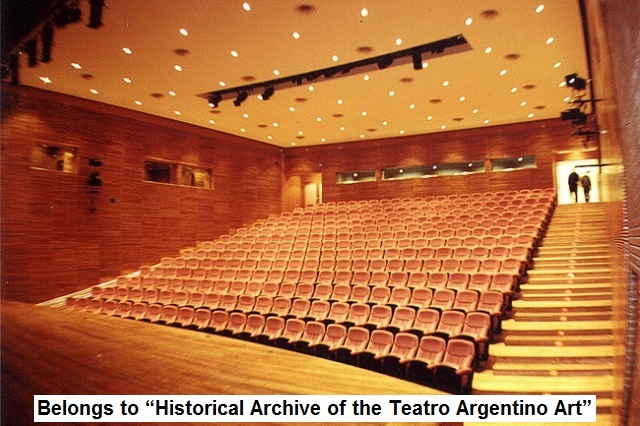 In this space are held: chamber concerts, theatre productions and congresses. 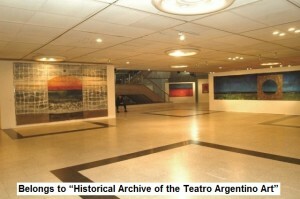 Emilio Pettoruti Hall: The Hall is a space of 1009 m2 with two different height levels, where the accreditation for the event, exhibitions, permanent exhibitions and poster exhibition can be carried out. It has restrooms, wardrobe and facilities for a cafeteria service. Conference Hall: Located on the 2nd floor of the building, it has capacity for 100 people, is a flexible space which admits several possibilities of assembly. The Planetarium of the Faculty of Astronomical and Geophysical Sciences of the National University of La Plata (UNLP), is placed on the promenade of the forest, next to the Museum of Natural Sciences, the Botanical Garden, the Zoo, the Lake and the theatre Martín Fierro. 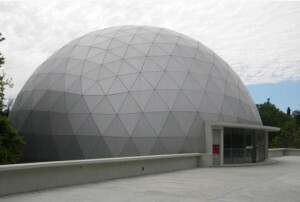 The building is located on the campus of the Faculty of Astronomical and Geophysical Sciences of the UNLP. It is a space of high technology and the most modern Planetarium of Latin America whose dome measures 187 m of diameter, has an area of 1200 m2 and a capacity for 200 visitors. A few meters of this building operates the Observatory and the main building of the Faculty of Astronomical Sciences.